Encouraging and inspiring stories from around the world of those who have overcome challenges to live their amazing! 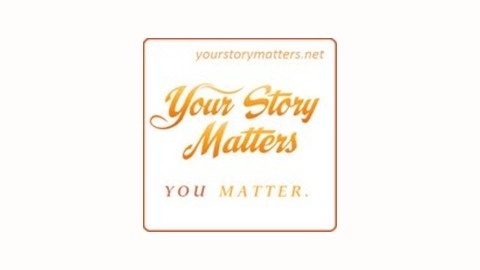 Your Story Matters. 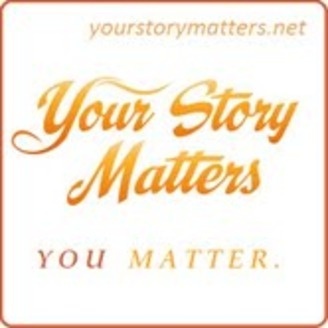 You Matter. Changing the world one story at a time!